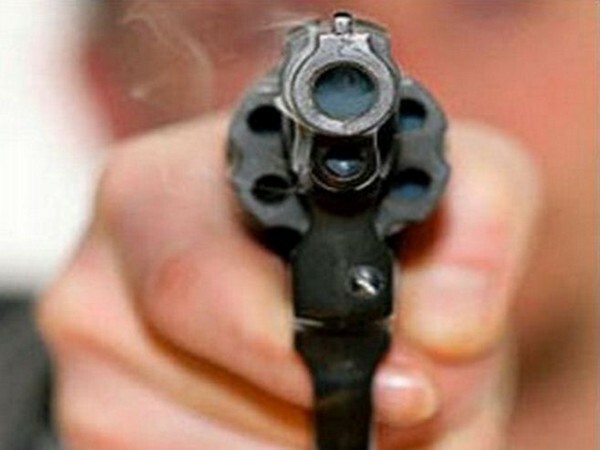 New Delhi [India] : A boy shot his girlfriend and later committed suicide by shooting himself dead in an alleged love affair case. The incident was reported around 8 p.m. near the Coronation Park of New Delhi's Mukherjee Nagar. According to the police, the assailant, identified as Sonu, was riding on a bike and the girl was on a scooter, where the two got involved in a fight after which the boy first took a shot at the girl and later, turned the gun on himself. While the boy died on the spot, the girl was immediately admitted to a nearby local hospital, where her condition is reported critical.